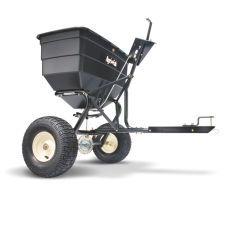 Salt spreading is a necessary task throughout the icy weather. 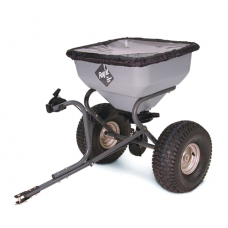 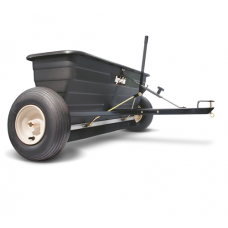 Attaching one of these towable salt spreaders behind an ATV or lawn tractor and cut your work load in half without compromising on the quality and care of your salt spreading. 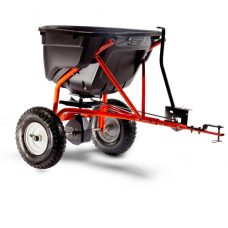 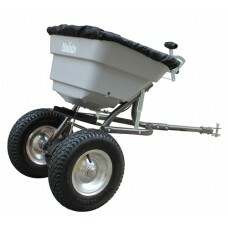 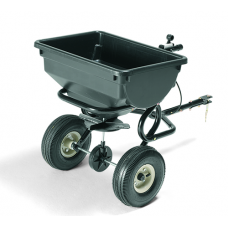 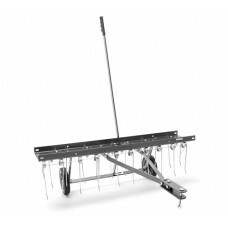 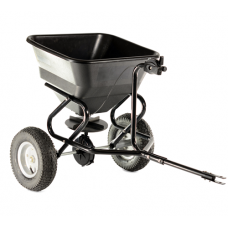 These towed spreaders are suitable for gritting or salting larger areas such as car parks, gravel drives and road ways.